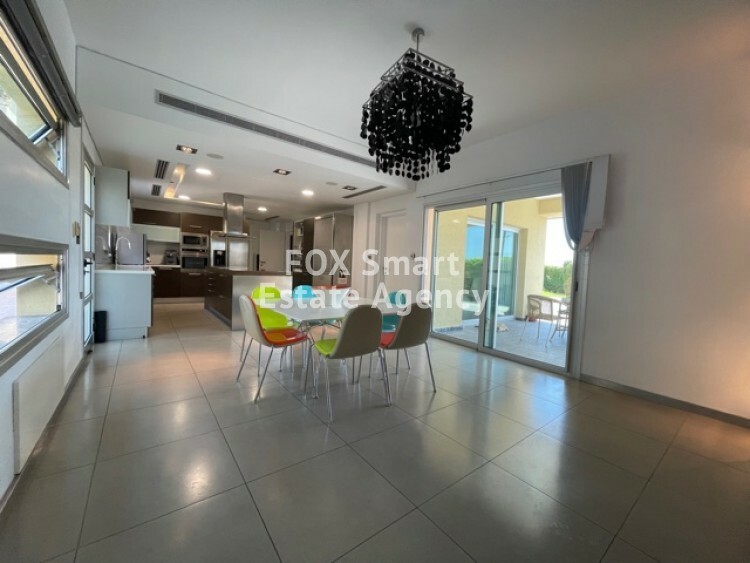 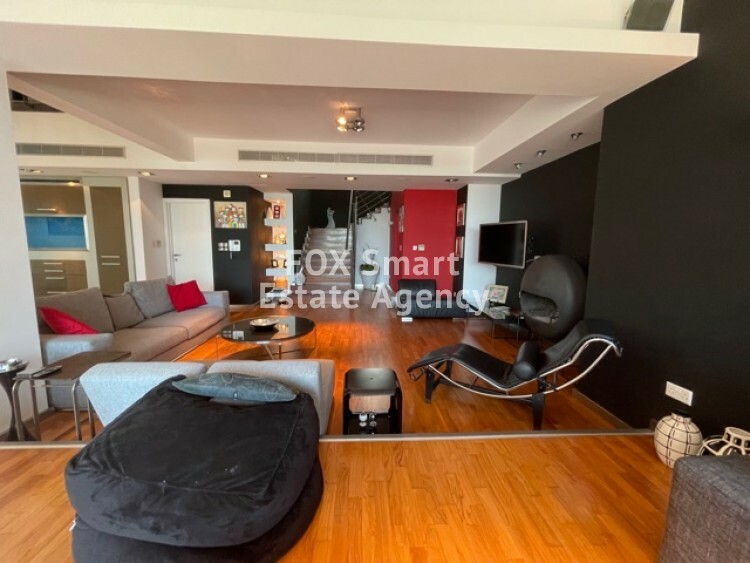 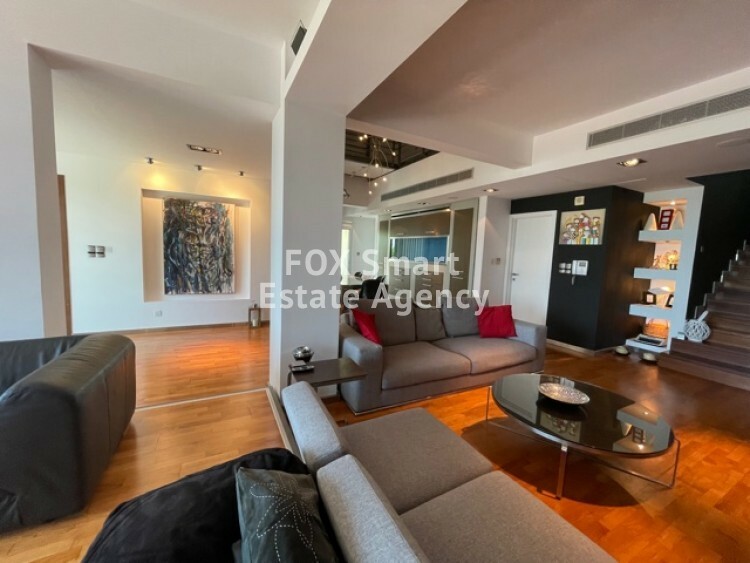 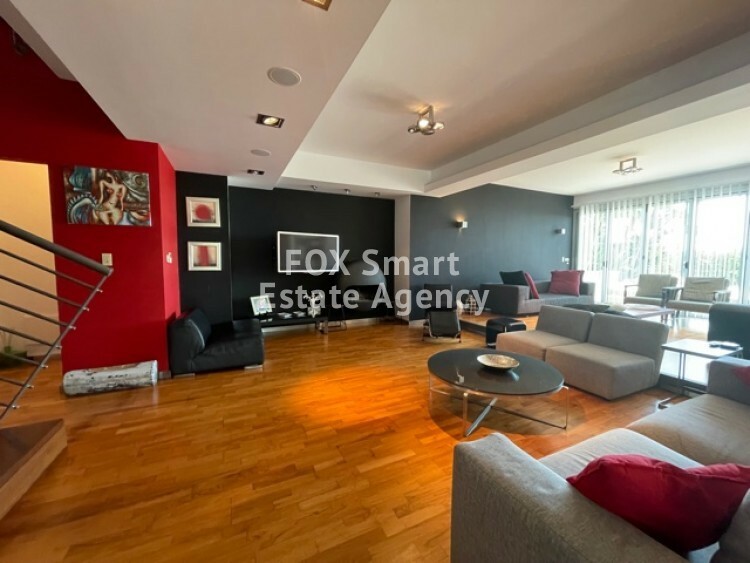 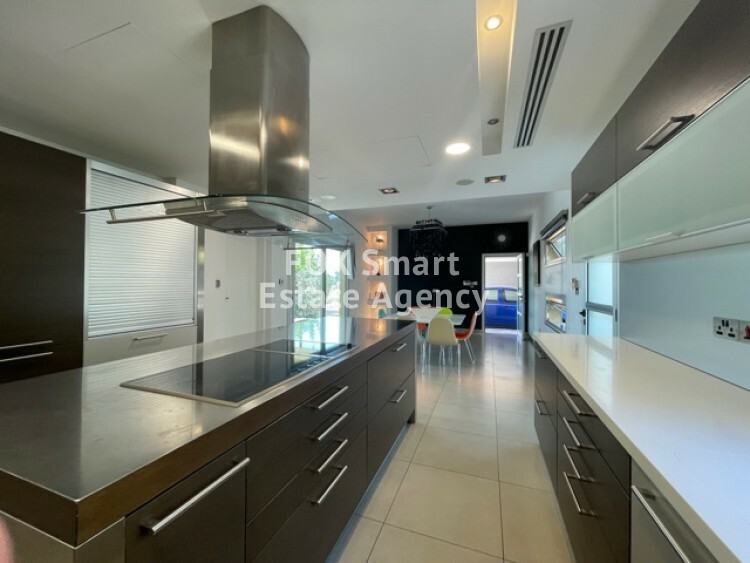 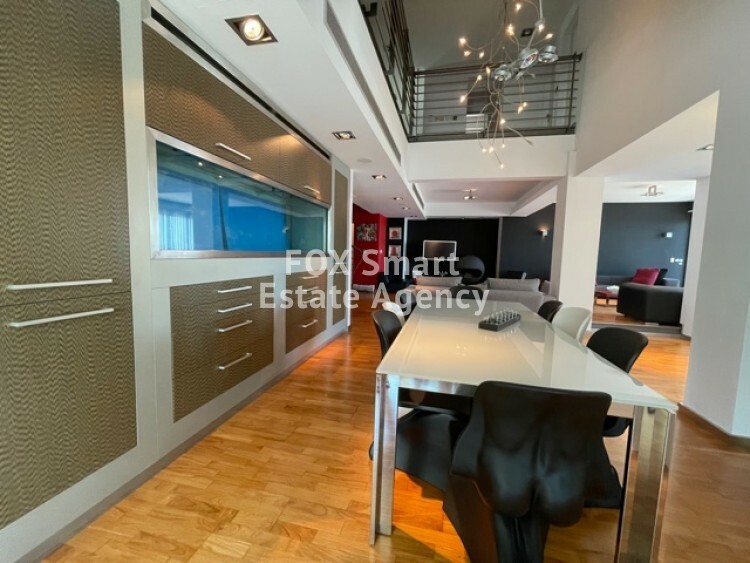 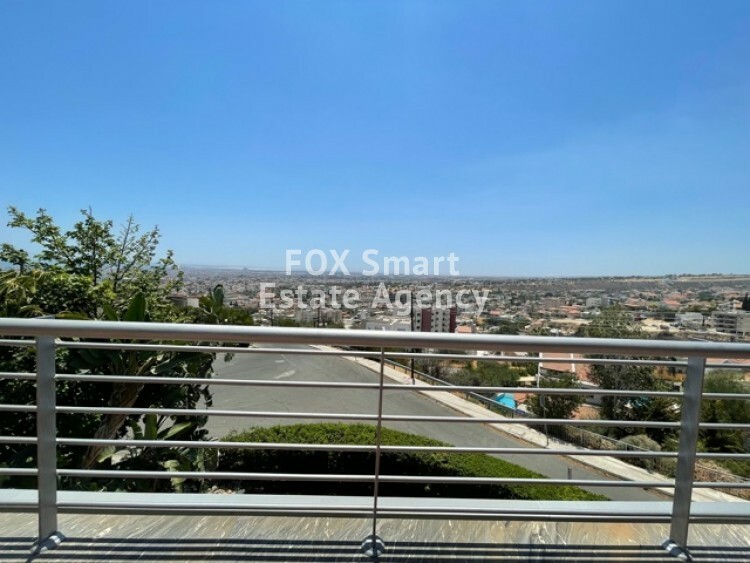 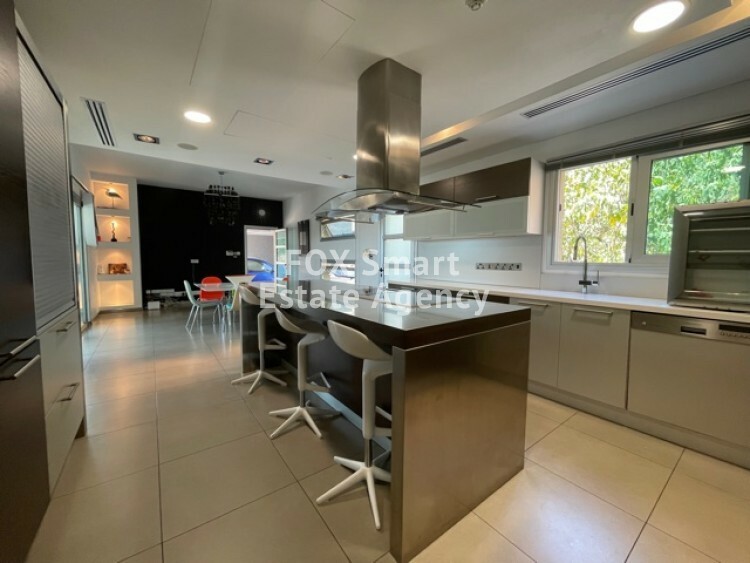 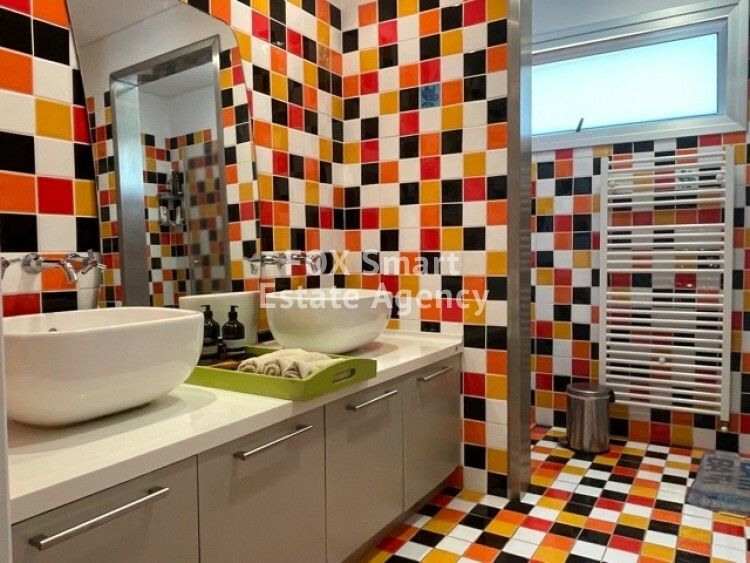 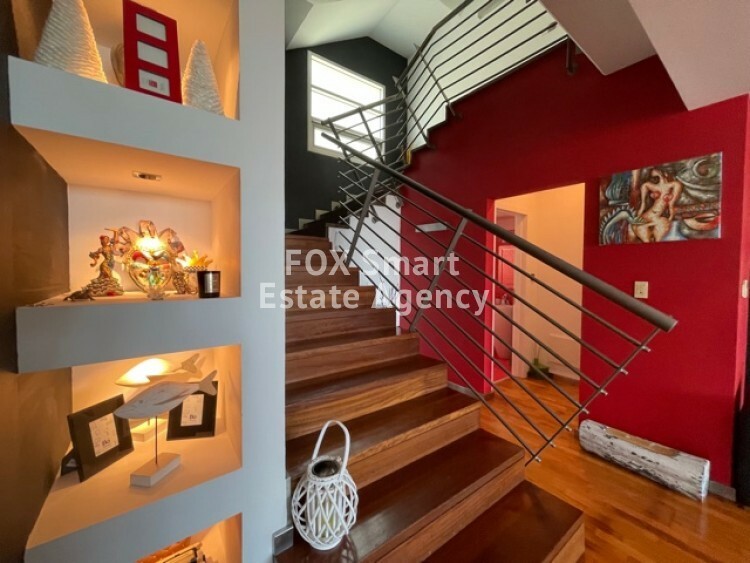 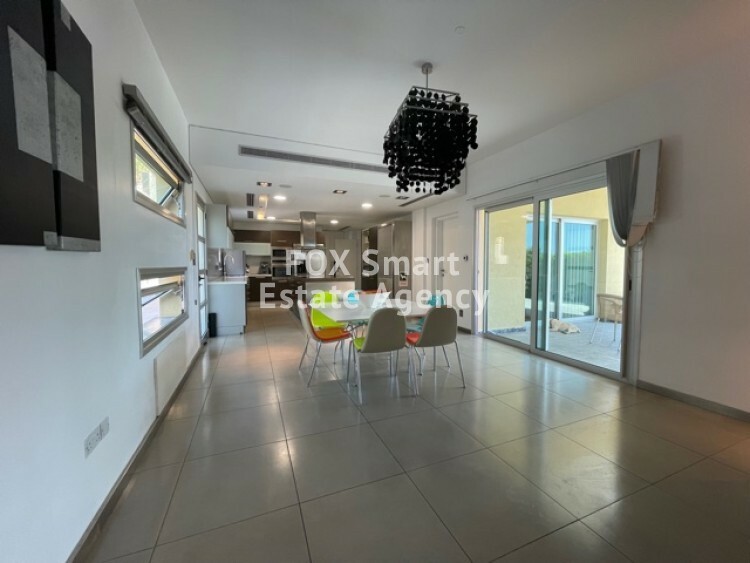 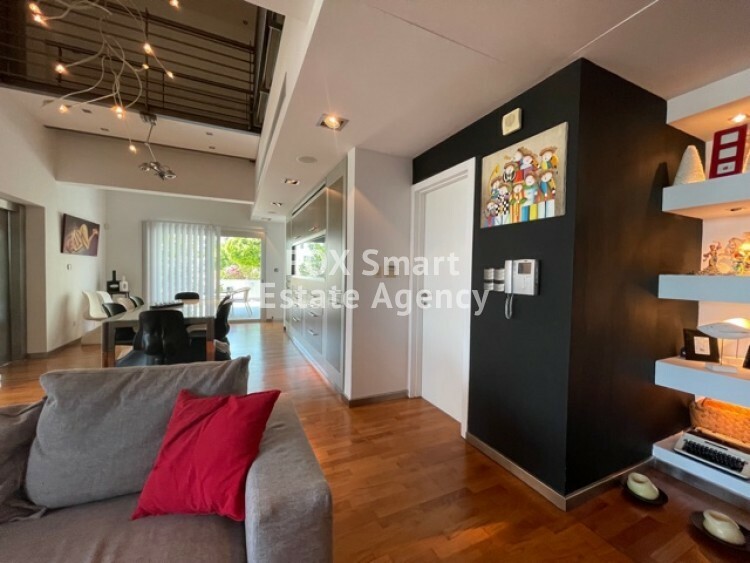 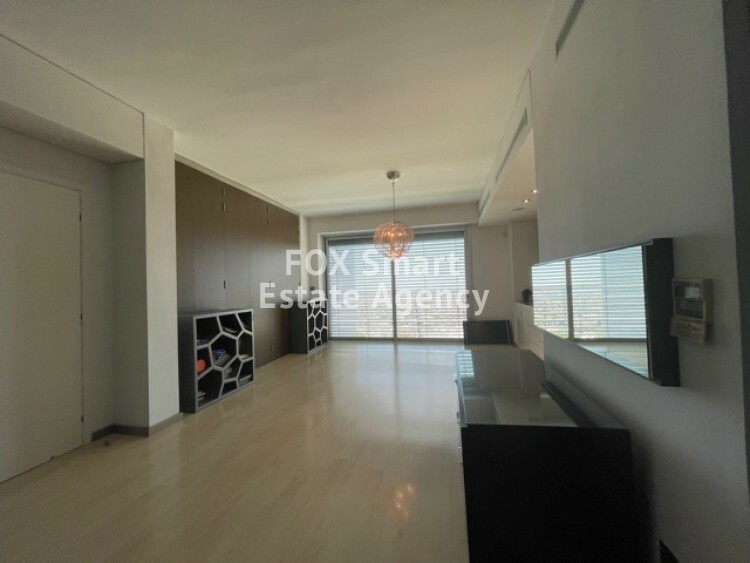 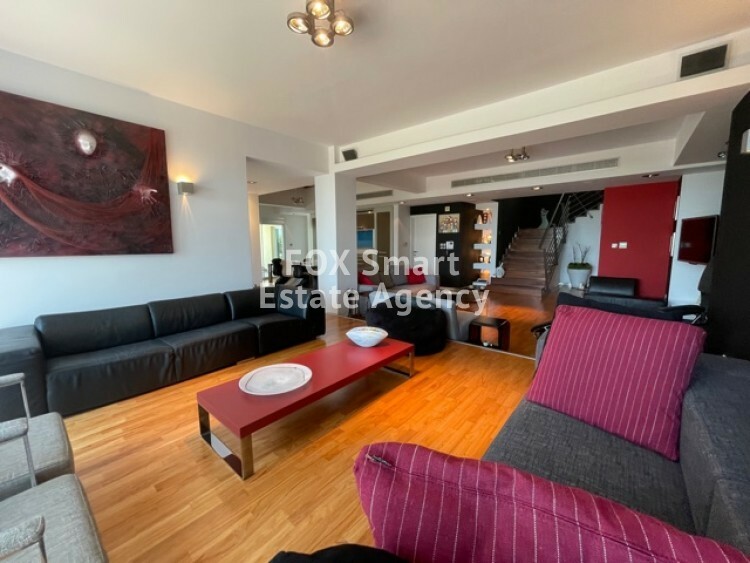 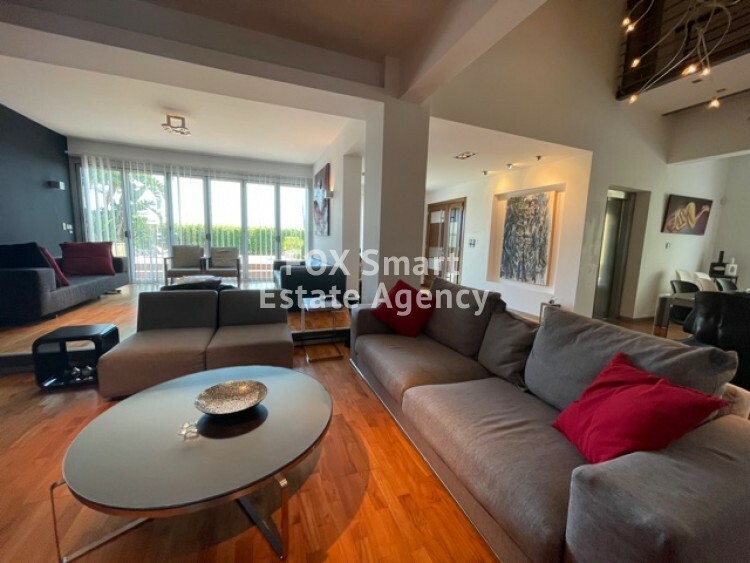 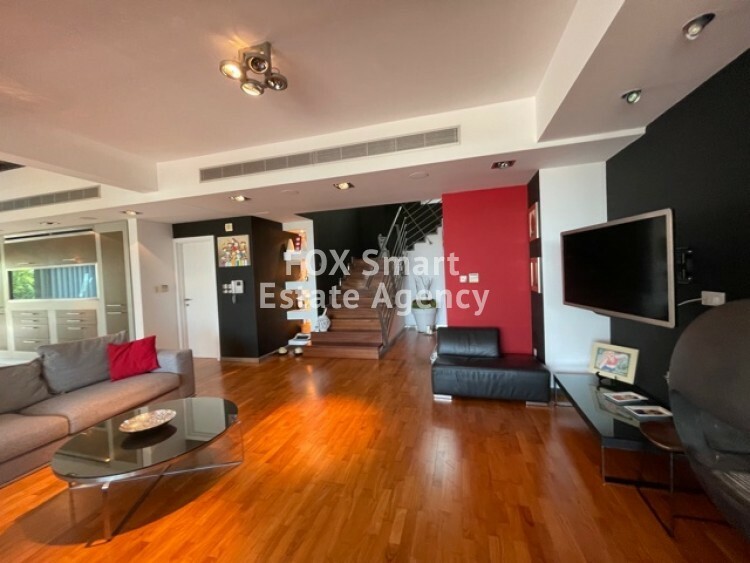 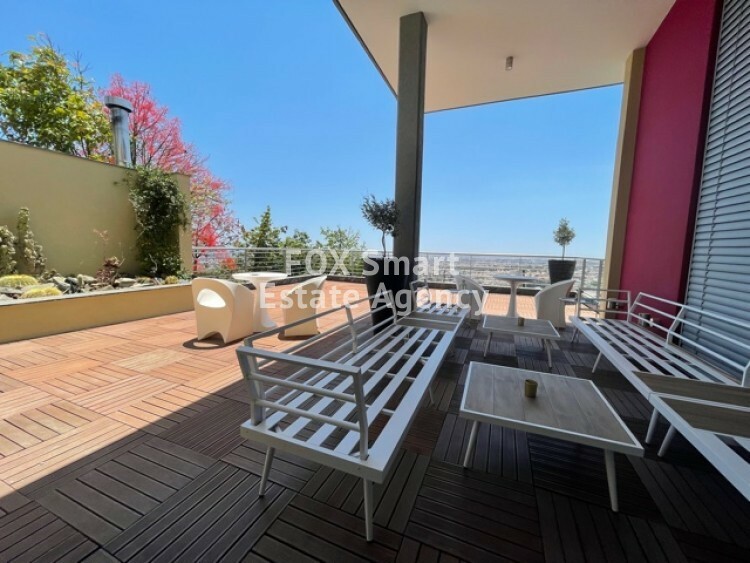 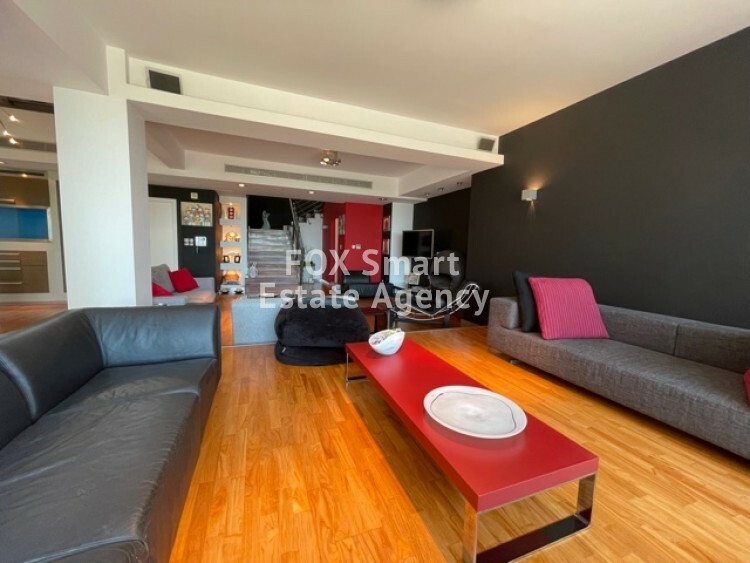 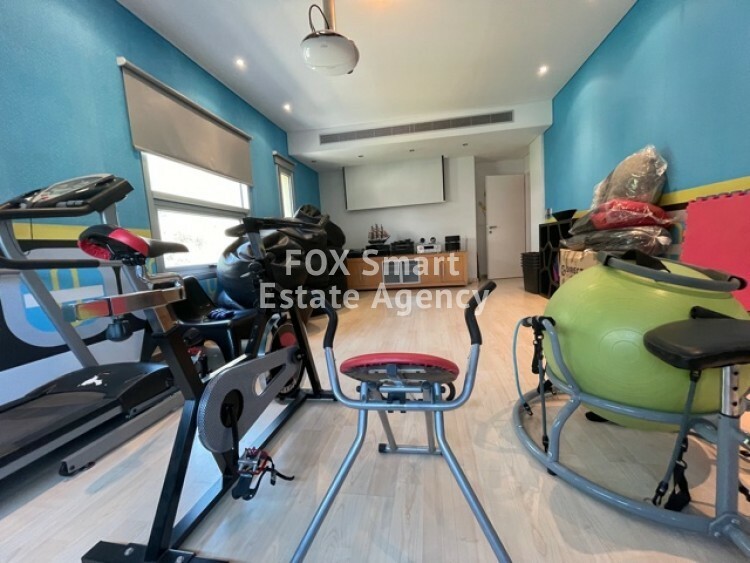 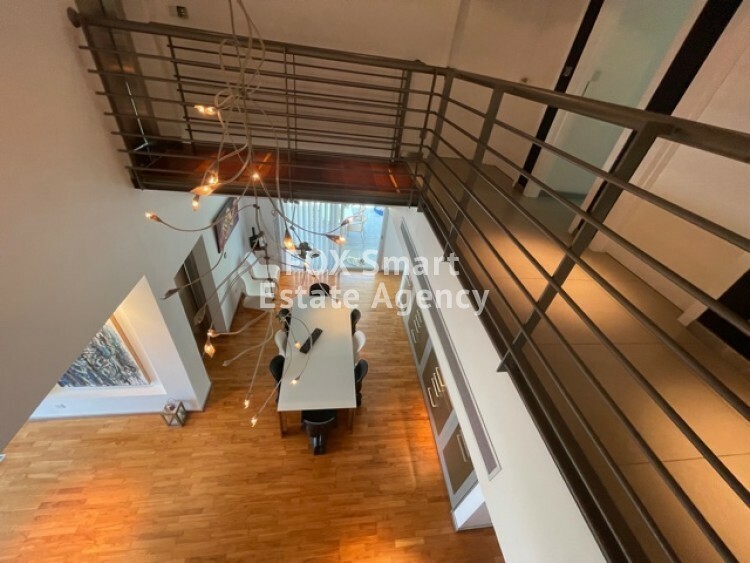 This is a fabulous custom built 6 bedroom property in one of the most sought after locations in Limassol and within easy access to all amenities and schools. 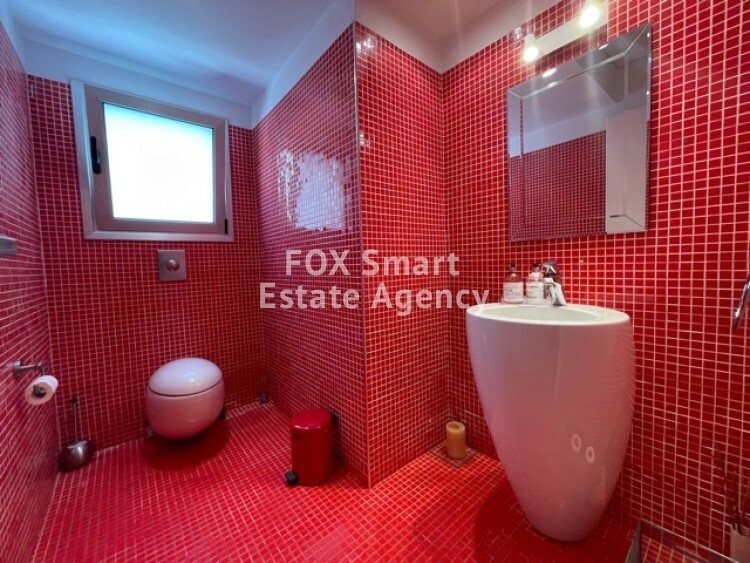 Very modern and functional, with top quality fixtures and fittings throughout. 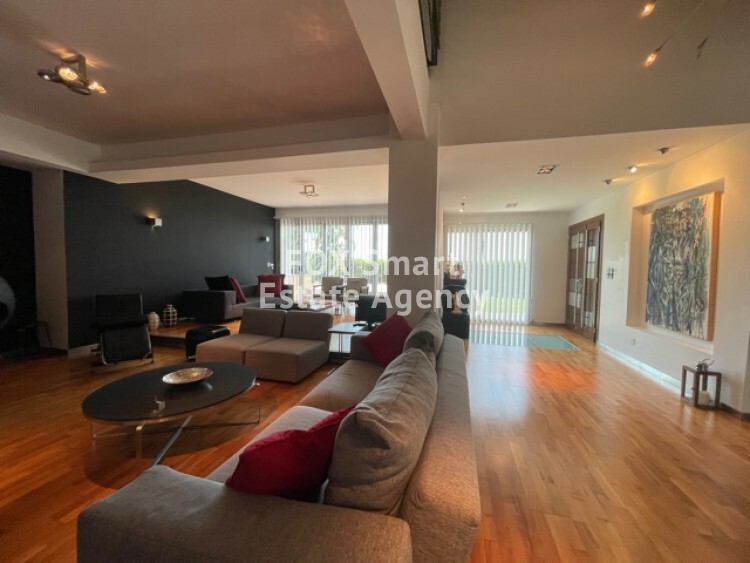 Spacious sitting/dining/tv areas, lounge areas, separate kitchen (German with top quality appliances) breakfast/diner/tv area. 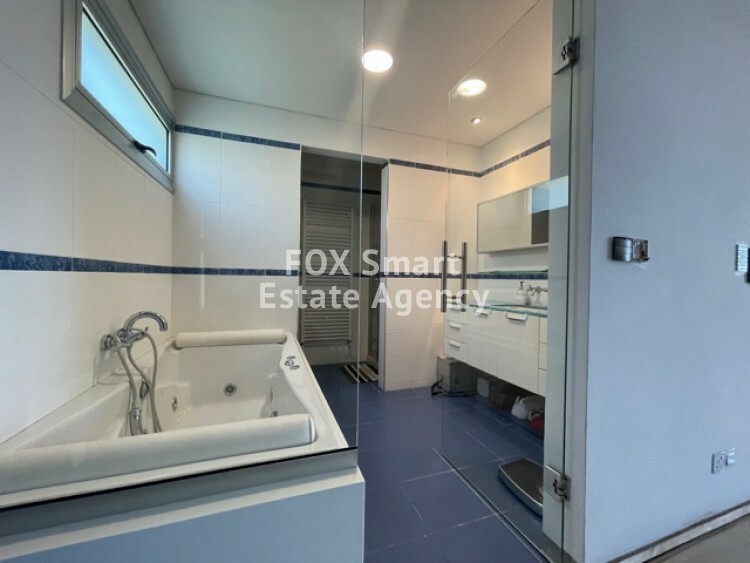 Utility room off the kitchen, Guest wc Upper level has 4 bedrooms including maids en suite, main bathroom, gym room/cinema room, laundry room. 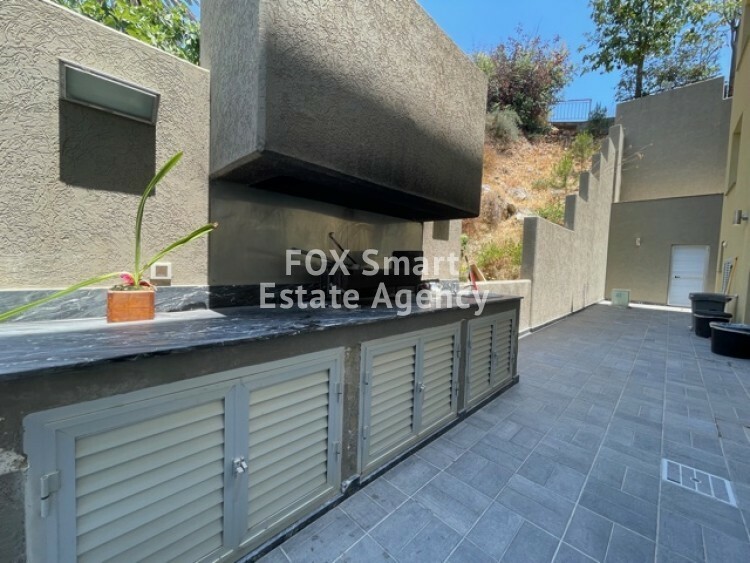 Large decked veranda with panoramic views over Limassol, laundry room/kitchenette. 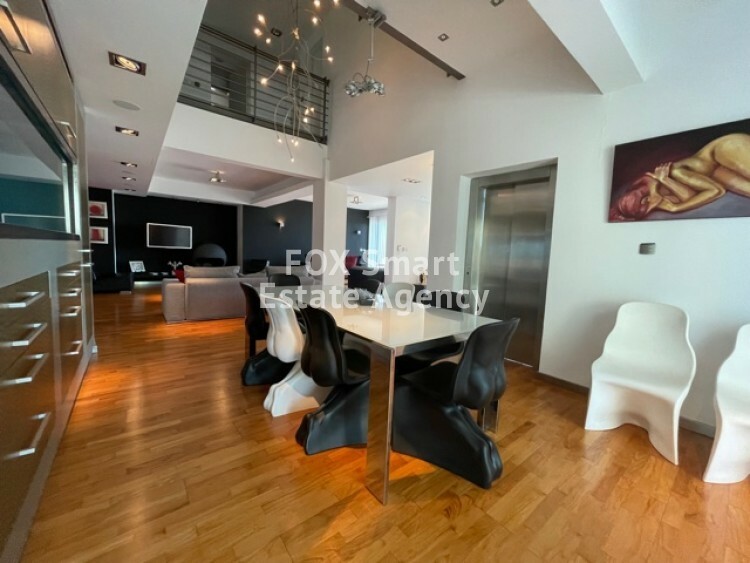 A further level is the Grand master bedroom which takes 3 bedrooms joined into 1, with walk in wardrobe, en suite and private lift access. 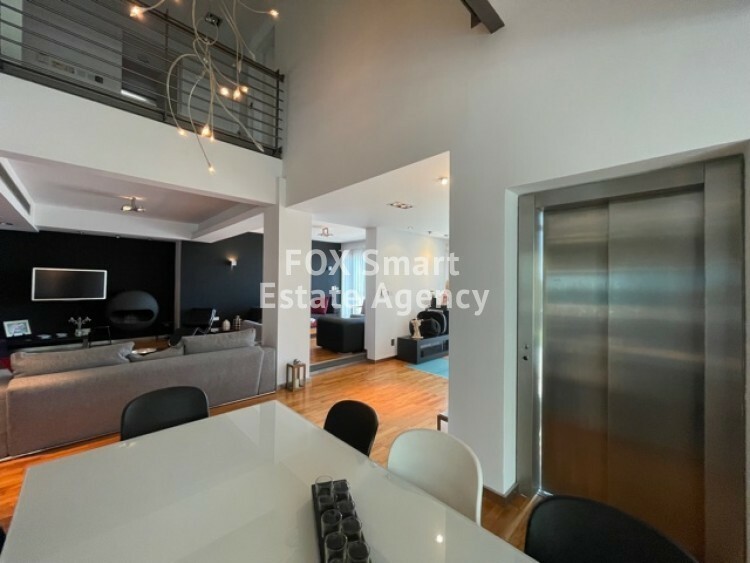 Lift access to all levels, under floor heating diesel, VRV a/c, central sound system, security alarm system.Covered garage, private garden. 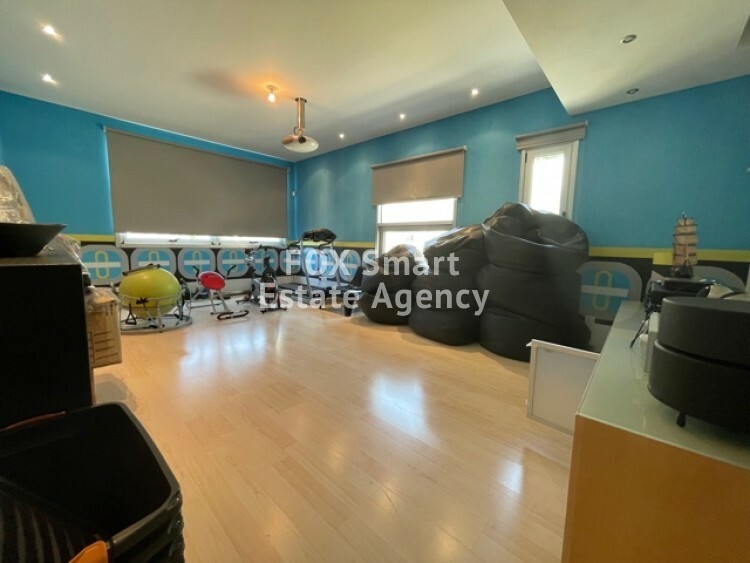 Room for s/pool at extra cost if required.No pets allowed.